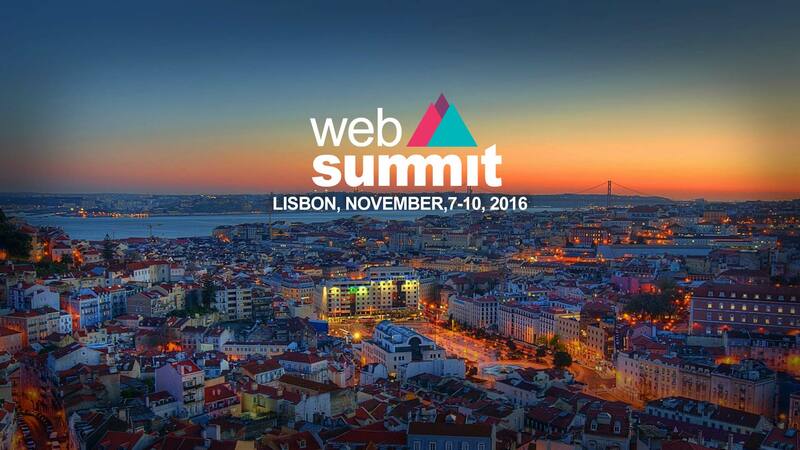 Europe’s largest technology conference, Web Summit, with 50,000 entrepreneurs, tech professionals, investors, journalists, business executives, and political leaders from around the globe showcased emerging technologies in Lisbon, Portugal. Selected as an ALPHA participant, SIGRA showcased it’s advancements in the autonomous driving technology. After revealing its vision of Autonomous Driving at IAA Hannover earlier, SIGRA demonstrated the first proof of concept with its Autonomously Driving Test Car in Munich. 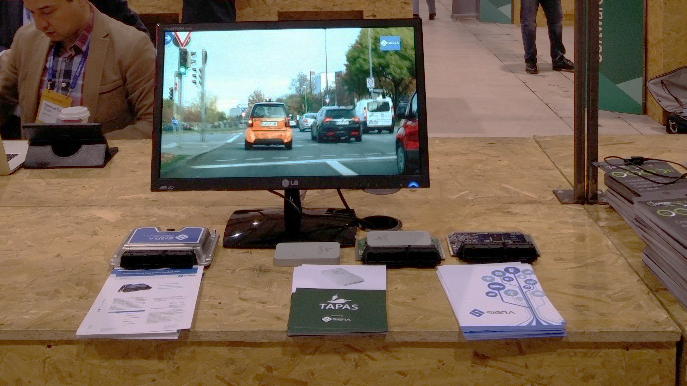 SIGRA aims at development of Level 4 Autonomous Driving Technology with a vision to develop a system that can not only drive autonomously in organised traffic conditions, for example, in Munich but also in less organised conditions, for example, in Shanghai and challenging conditions, for example, in Cairo and Mumbai.